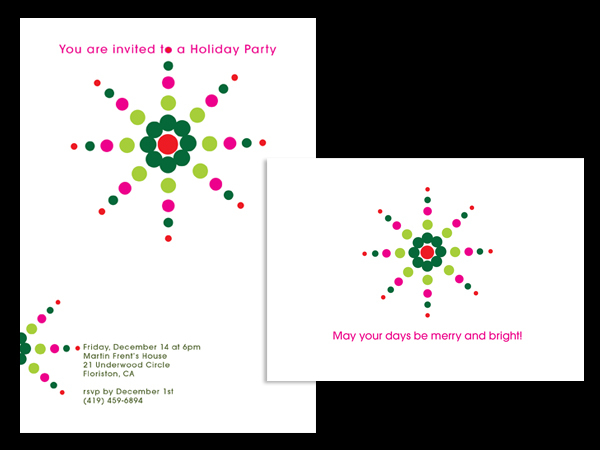 The holiday season is a special time of year for reconnecting with family and friends. 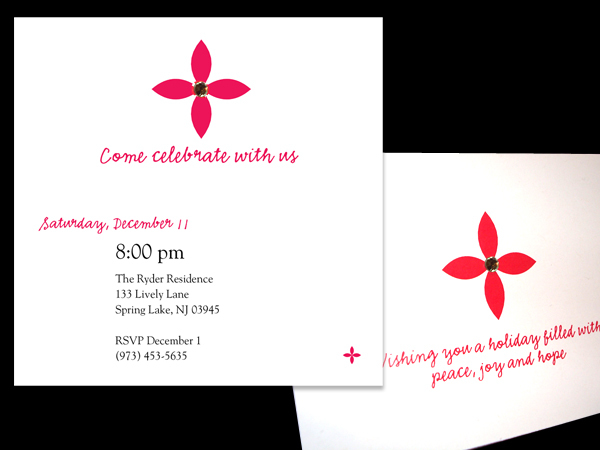 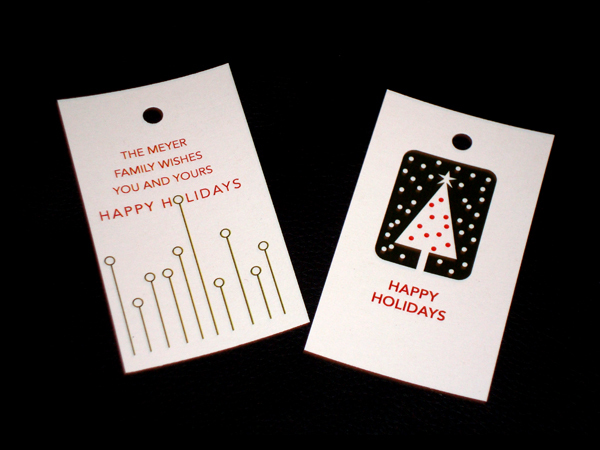 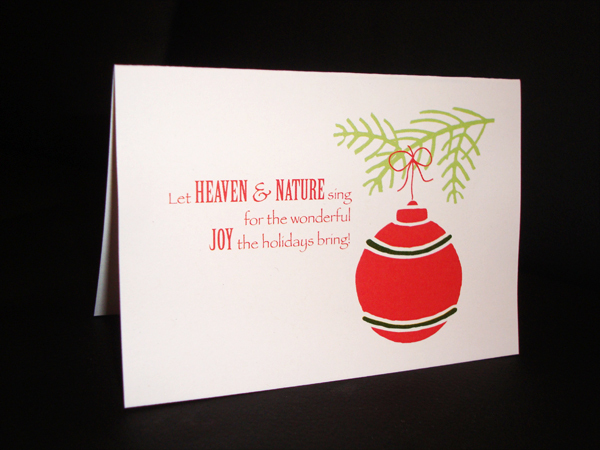 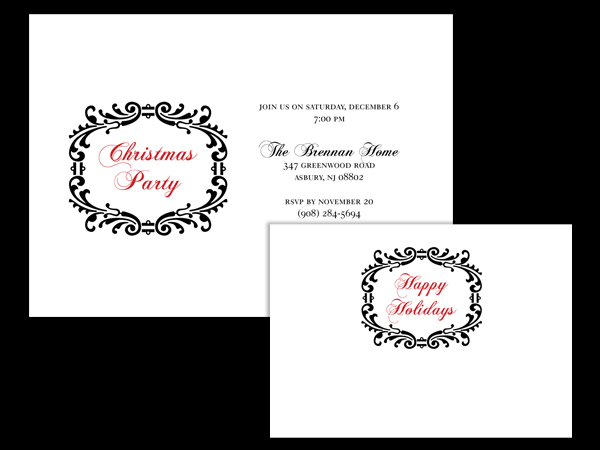 Our holiday collection of invitations and cards convey the spirit of the season. 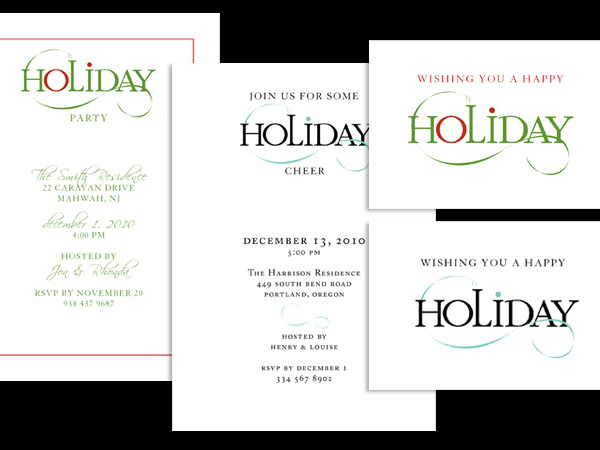 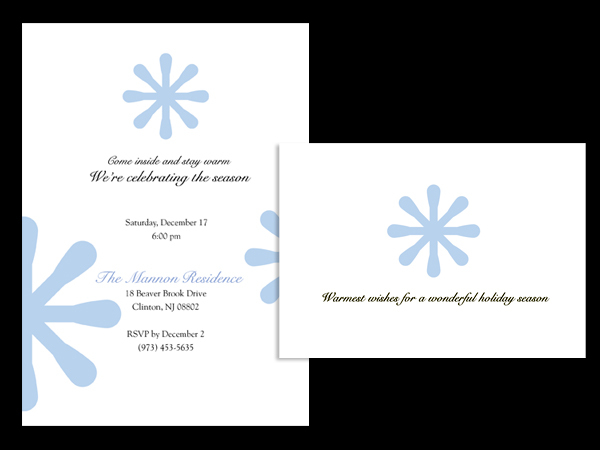 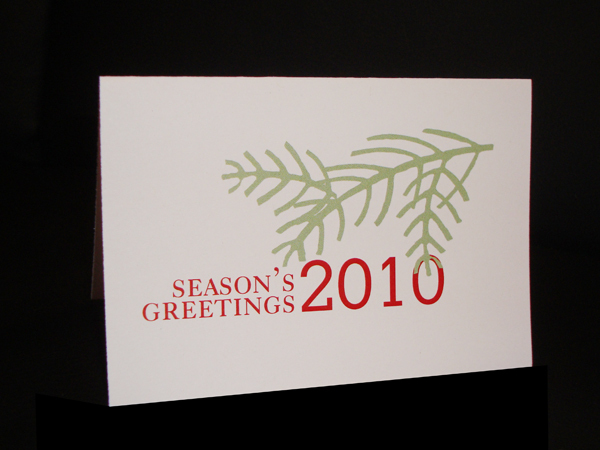 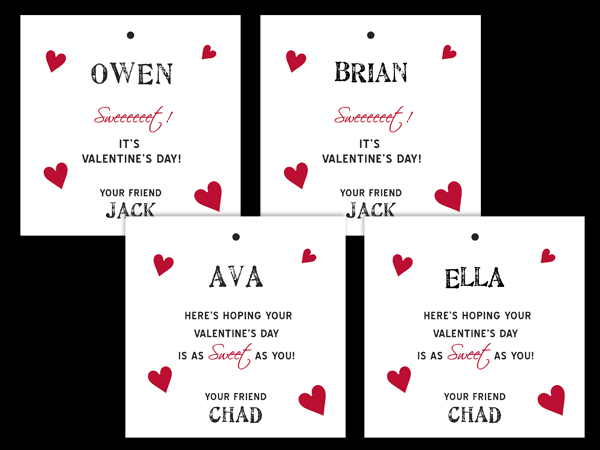 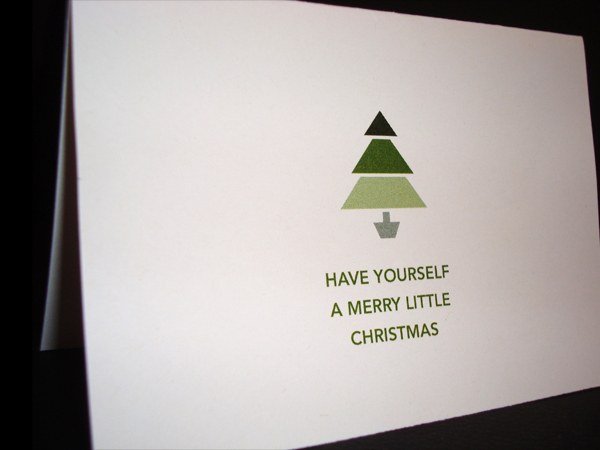 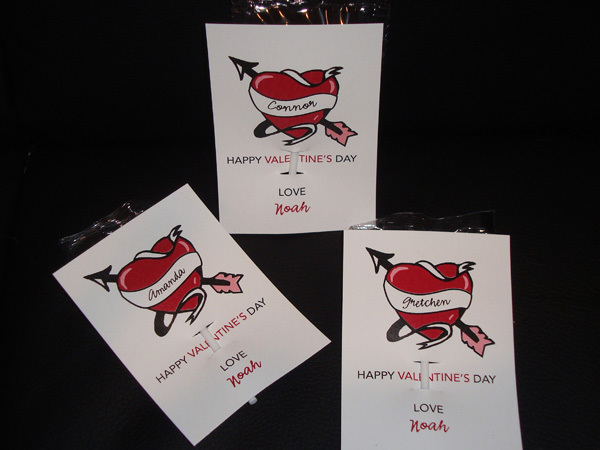 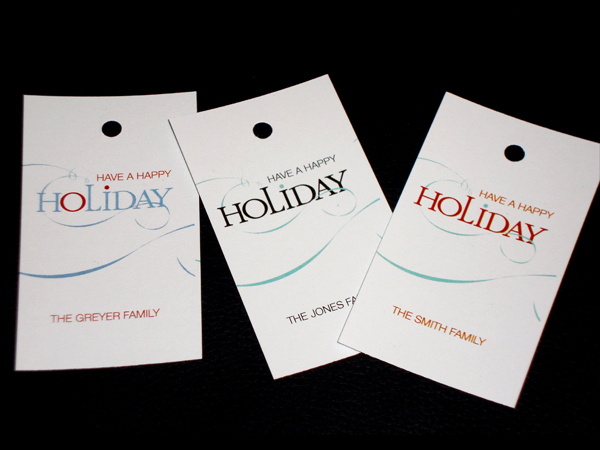 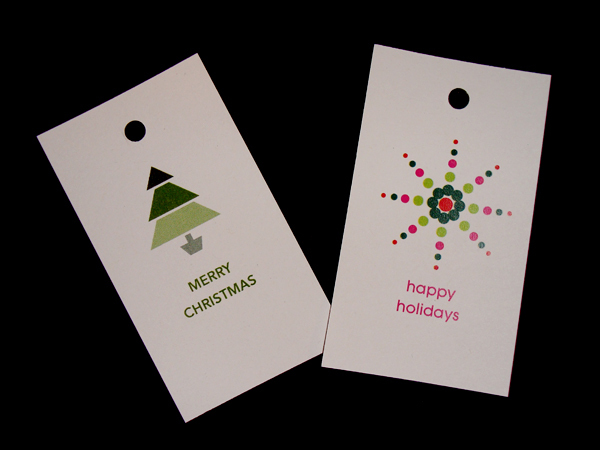 Whether you are looking for business holiday cards, invitations for corporate clients or for family and friends, we have something for everyone.